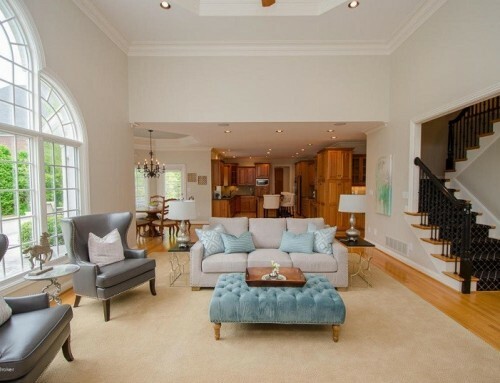 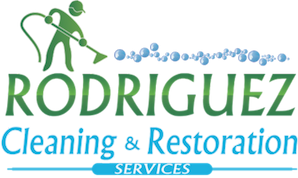 Rodriguez Cleaning Services is More than just your carpet cleaning Louisville company. 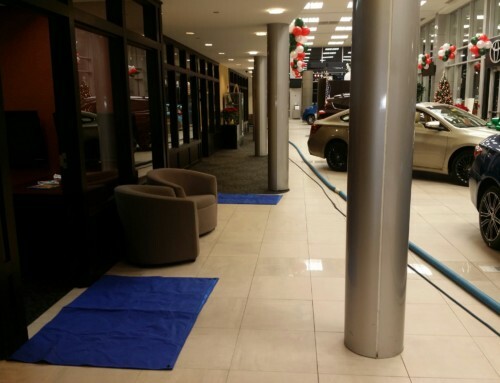 With our company we will take care of your flooring with floor mats, we also will set up a temporary door to ensure your could air doesn’t get waste it. 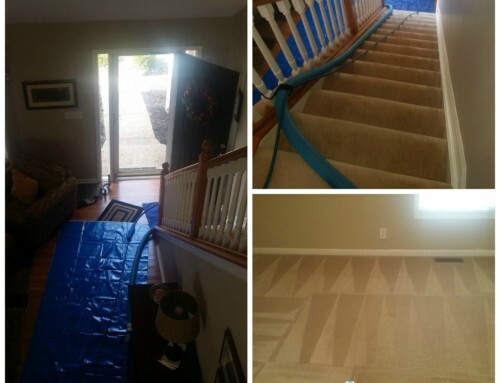 If want more than just a regular carpet cleaner call us 502-365-6779.